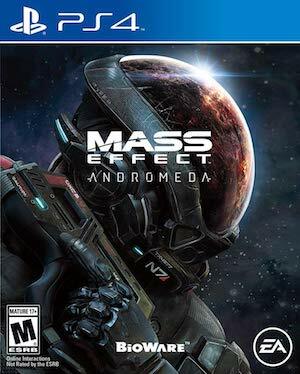 At this point, Mass Effect Andromeda really better live up to all the incessant hyping that’s been going on for it by Bioware. After hyping the game’s E3 appearance up for so long, and the game then failing to show up at E3 beyond another concept trailer (at least this one was ‘in engine’ though), I’m a bit skeptical of Bioware’s claims for the title. Posting on Twitter, however, the development team’s Michael Gamble teased some unique levels and missions for the game, noting that these levels are unique in terms of how they are structured, how they play, their implication for the story, and for their graphics and art direction. 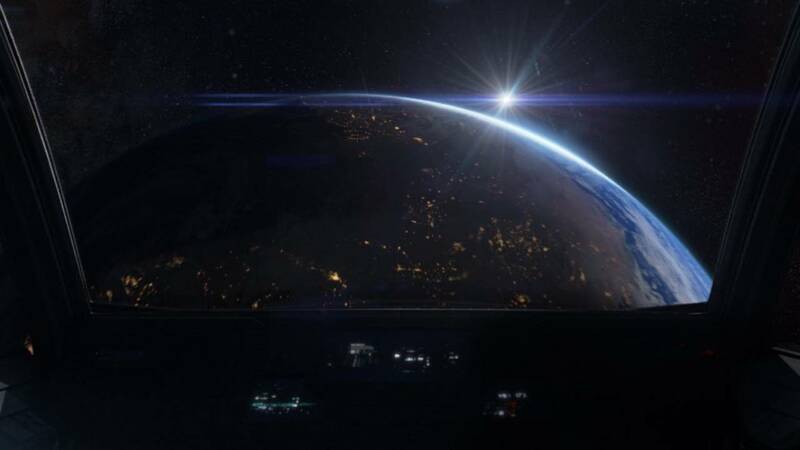 Mass Effect Andromeda will launch on PS4, Xbox One, and PC by next March. Another level review today, another homerun by the team. A great mission that was unique in design, narrative, and art direction.